Ventura bed and breakfast travel guide for romantic, historic and adventure b&b's. 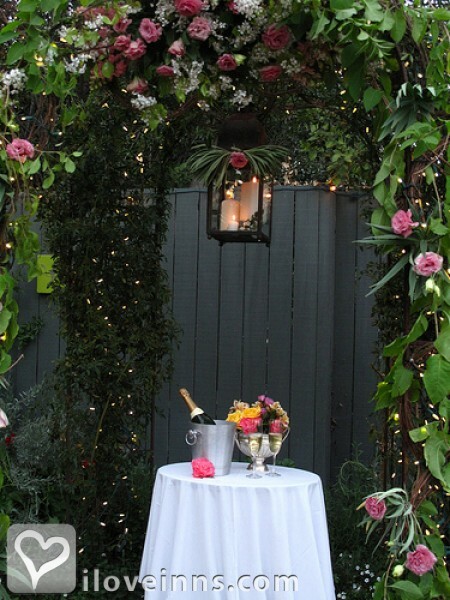 Browse through the iLoveInns.com database of Ventura, California bed and breakfasts and country inns to find detailed listings that include room rates, special deals and area activities. You can click on the 'check rates and availability' button to contact the innkeeper. Once called Buenaventura during the days when the California was not yet part of the USA, Ventura has a number of points that can help visitors learn much of its history. There is the Ventura County Museum of History and Art and Mission San Buenaventura. The Ventura City Hall itself and its old architecture can provide tourists with a glimpse at the county's history. 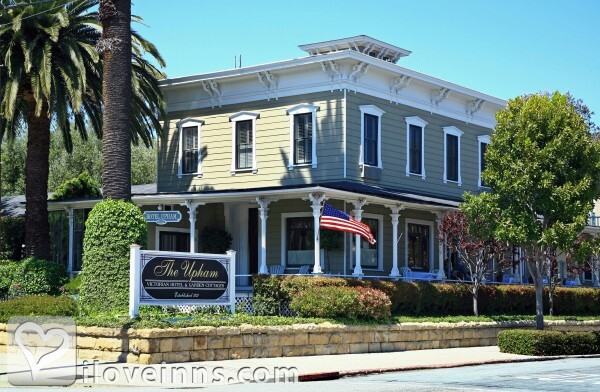 The City Hall is just within walking distance from most Ventura bed and breakfast inns. For those who cannot stand a vacation without a chance to play golf, the Buenaventura Golf Course is always available. By Bella Maggiore Inn.